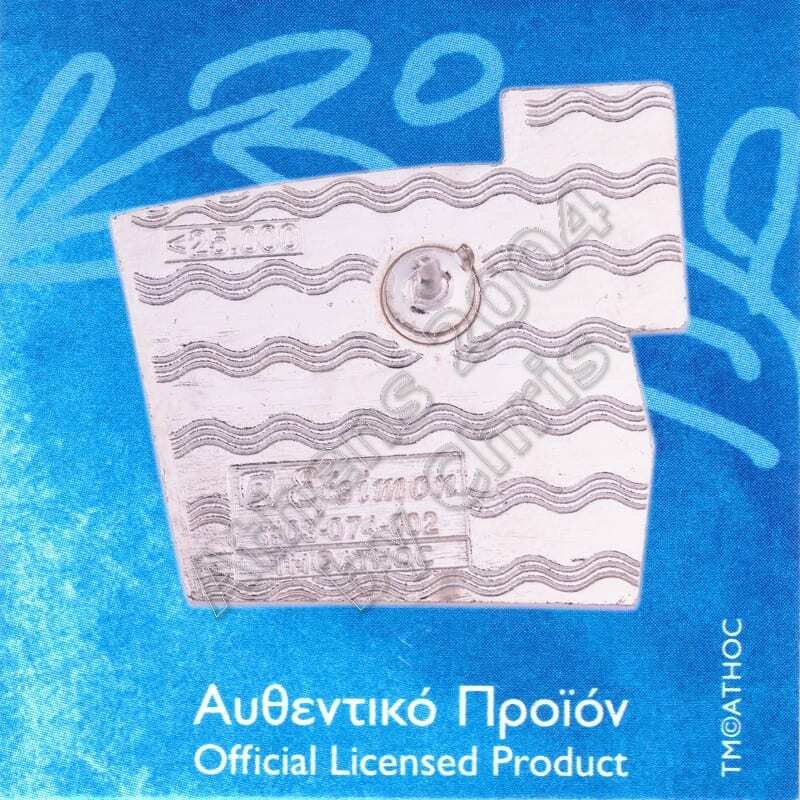 At the 2004 Summer Olympics, the athletics events were held at the Athens Olympic Stadium from August 18 to August 29, except for the marathons (run from Marathonas to theKallimarmaro Stadium), the race walks (on the streets of Athens), and the shot put (held at the Ancient Olympia Stadium). A total of 46 events were contested, of which 24 by male and 22 by female athletes. The sport of athletics is an exclusive collection of sporting events that involve competitive running, jumping, throwing, and walking. The most common types of athletics competitions are track and field, road running, cross country running, and race walking. The results of racing events are decided by finishing position, while the jumps and throws are won by the athlete that achieves the highest or furthest measurement from a series of attempts. 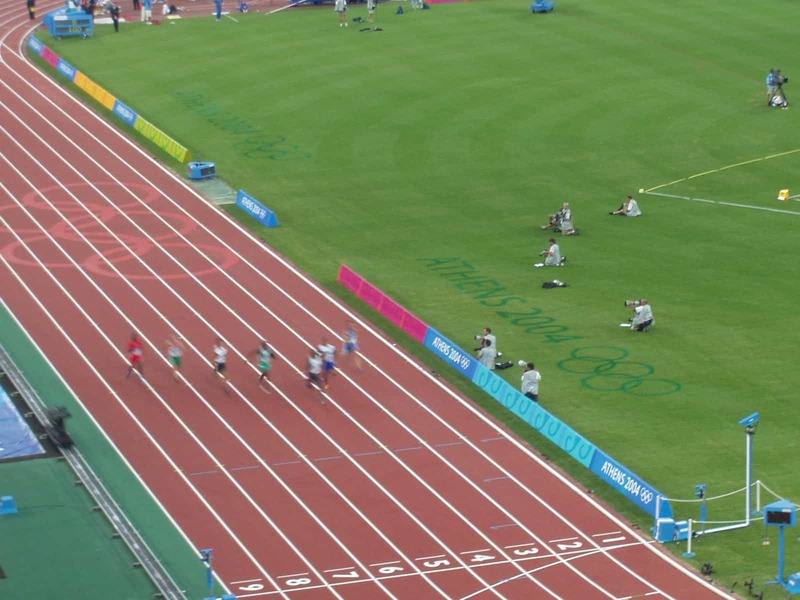 The simplicity of the competitions, and the lack of a need for expensive equipment, makes athletics one of the most commonly competed sports in the world. Athletics is mostly an individual sport, with the exception of relay racesand competitions which combine athletes’ performances for a team score, such as cross country. 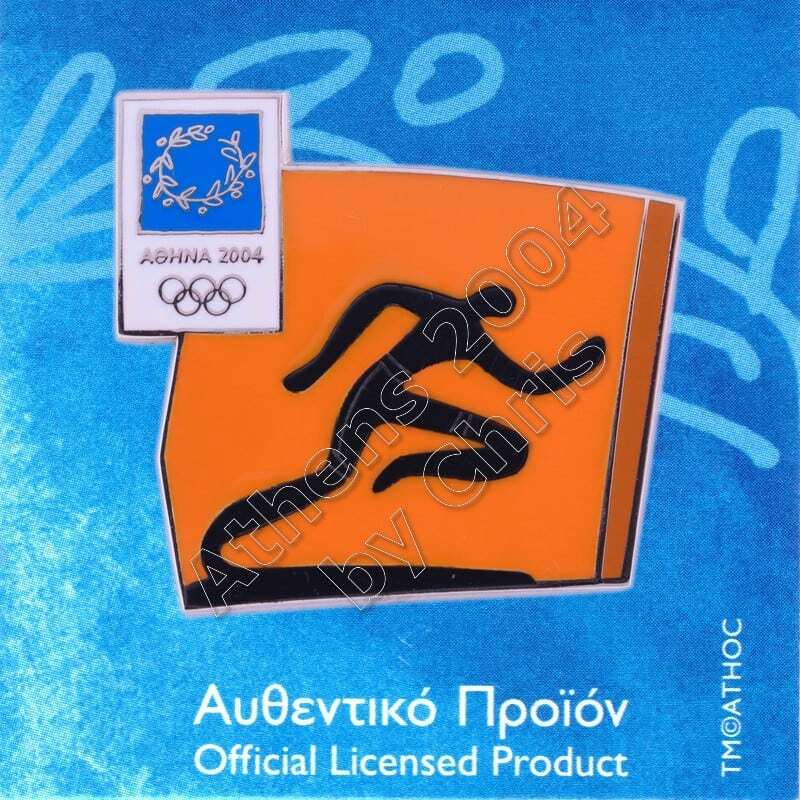 Organized athletics are traced back to the Ancient Olympic Games from 776 BC. The rules and format of the modern events in athleticswere defined in Western Europe and North America in the 19th and early 20th century, and were then spread to other parts of the world. 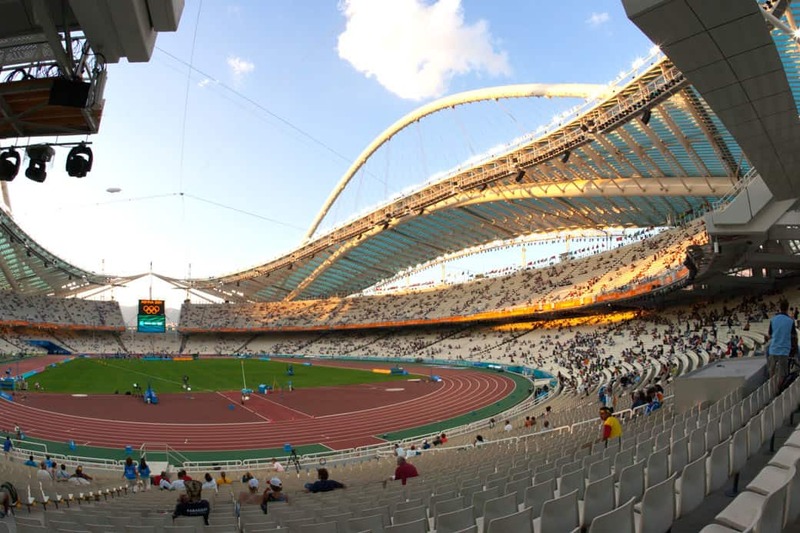 The athletics meeting forms the backbone of the Summer Olympics.